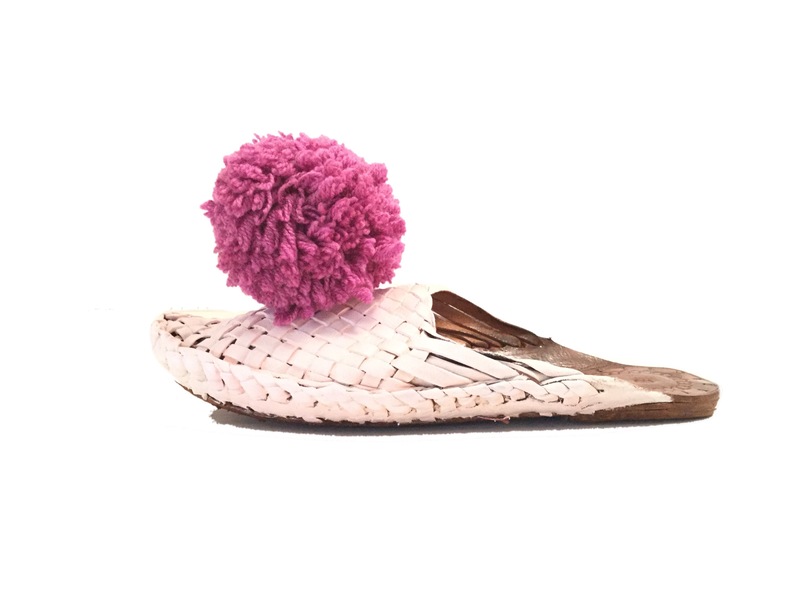 Anat Dahari, the founder of Walk Handmade Shoes, studied Architecture at the renowned Bezalel Academy of Arts and Design in Jerusalem. 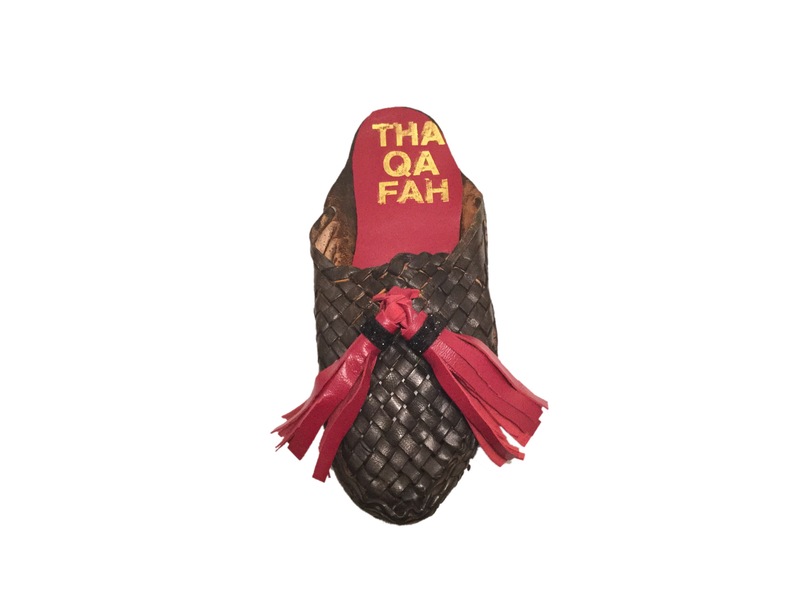 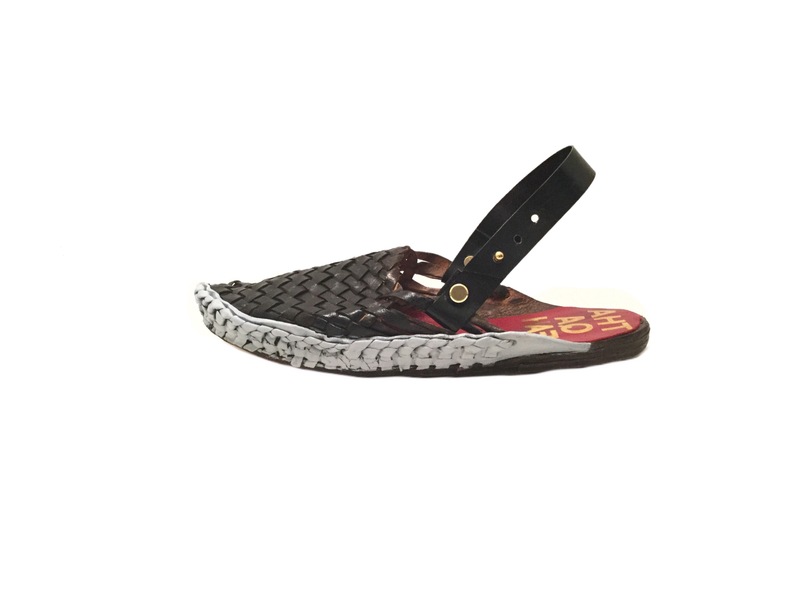 During her studies she discovered a love for shoe design and after graduating she pursued her passion and studied the art of footwear craftsmanship from local tradesmen. 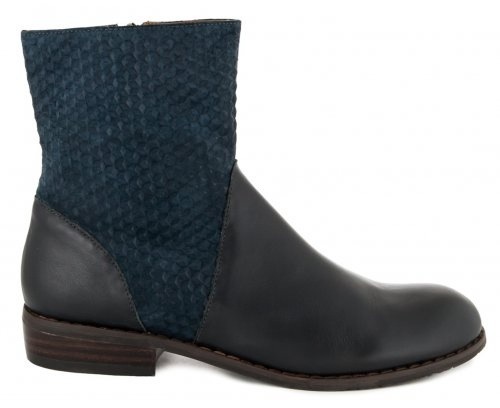 Anat’s architectural background influences her design aesthetic, resulting in geometrical shapes for the person who seeks a classic and timeless look with simple and clean elegance. 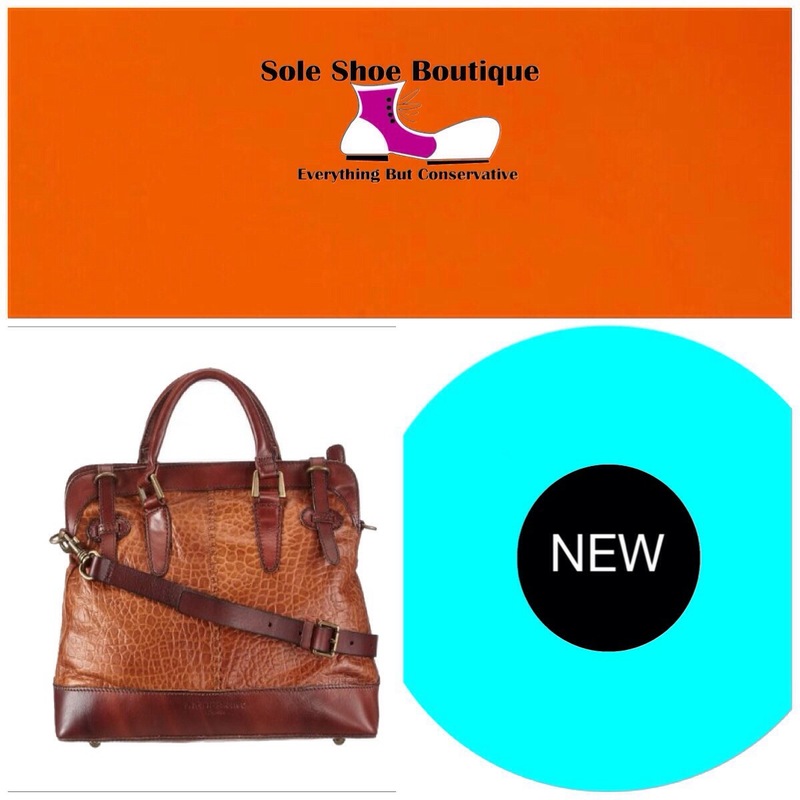 If you are a fan like we are and like what you see and would like to purchase, then visit them Here. 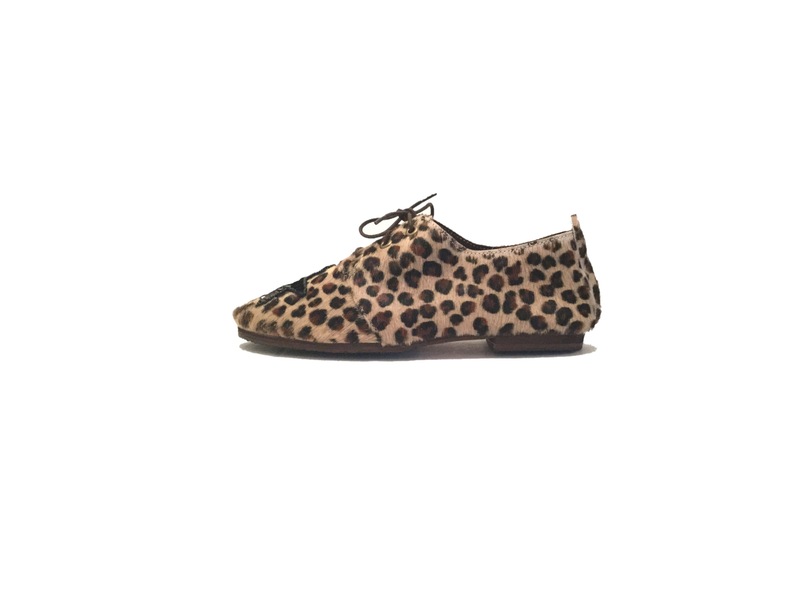 Ink shoes by Berncchini, is an Italian handmade footwear brand that was originally created for men in it’s humble beginnings in 1905. 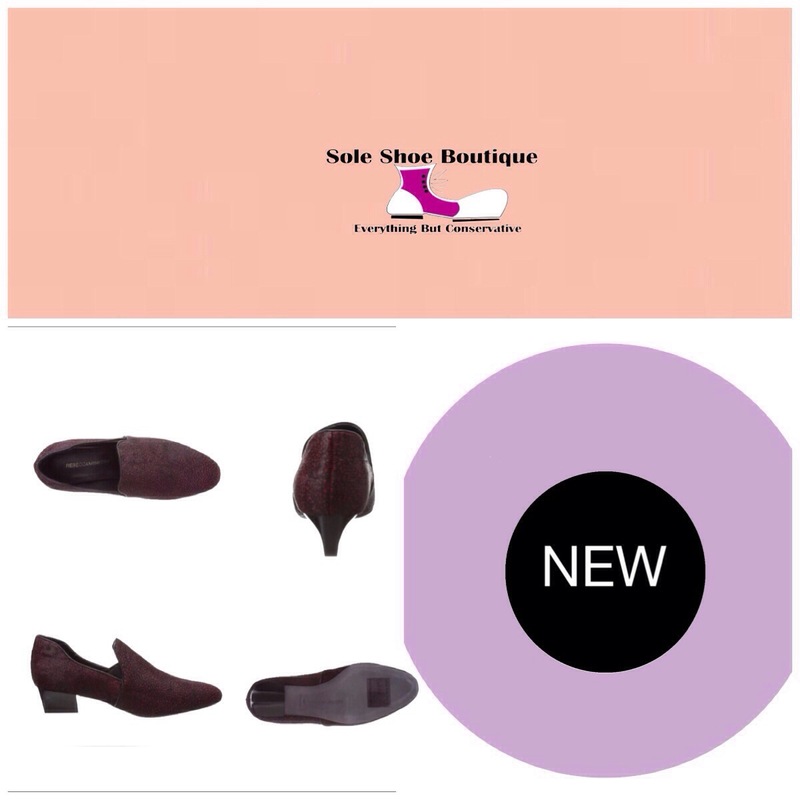 It is now a third generationally owned shoe company, that is internationally sold, but is exclusively handmade by Italian Artisan shoe cobblers. 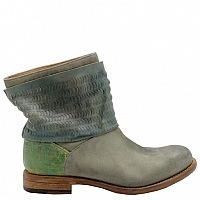 The brand now creates handmade master pieces for both men and woman alike, not falling short in each seasons’ designs. 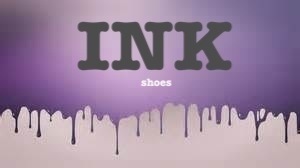 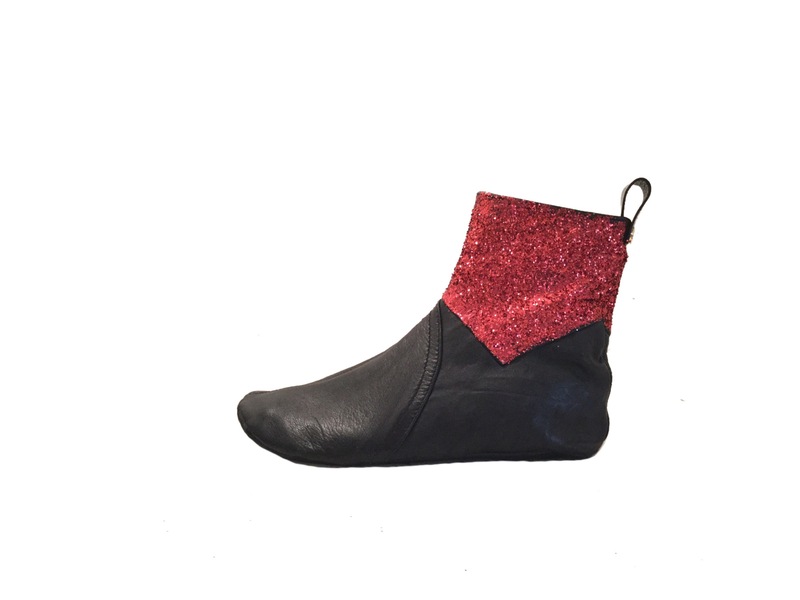 If you love a good handmade shoe that will last and age with you , like we do…..then try Ink shoes on for size when you look to buy your new shoes! 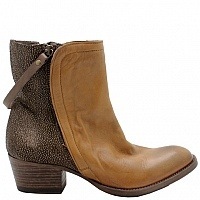 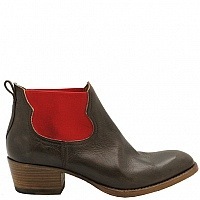 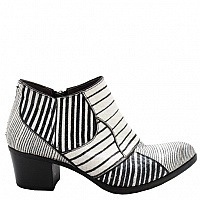 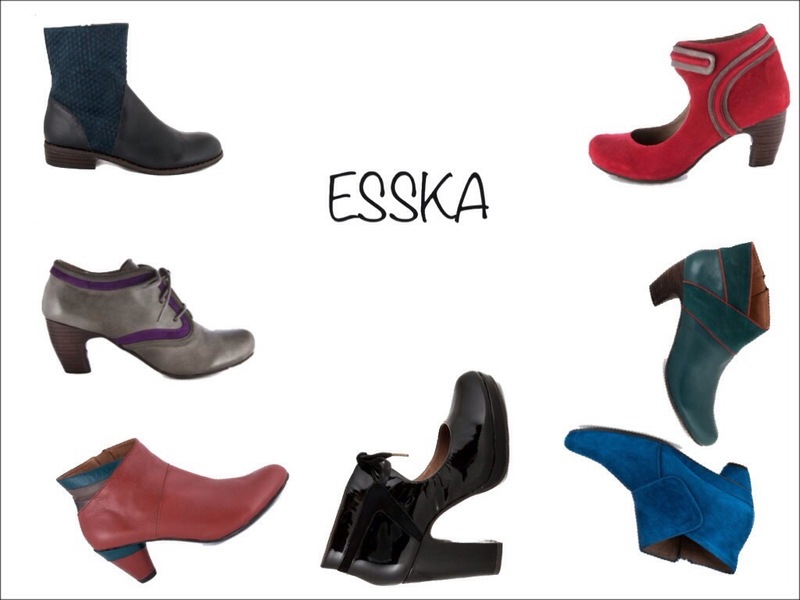 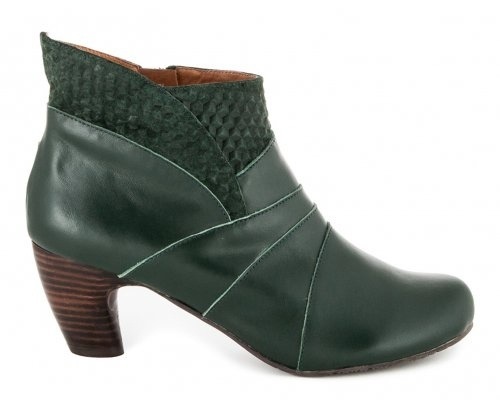 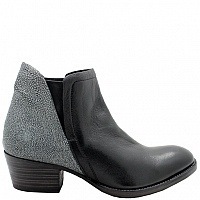 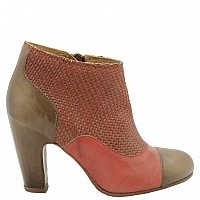 Shoe designer of the week goes to Esska shoes of London. 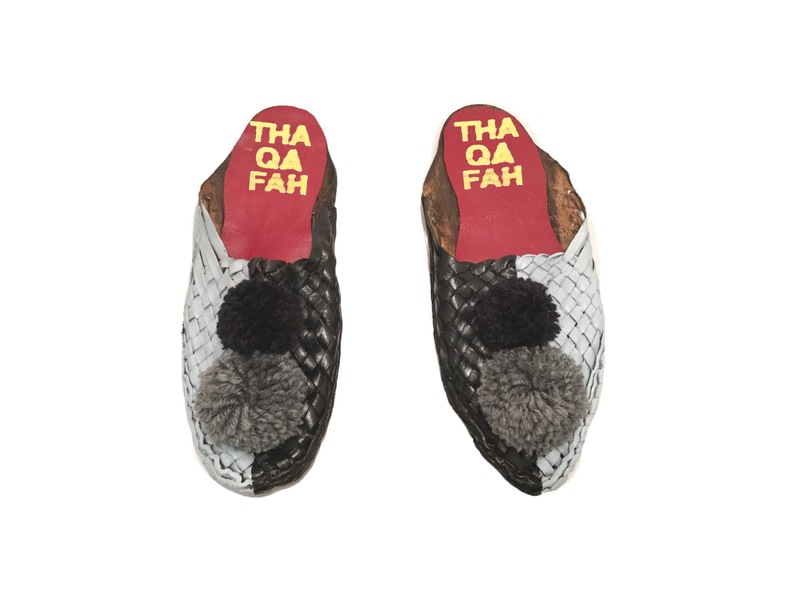 The designer Souraya Karimi actually started out in the field of architect, but then decided to design shoes because of the lack of designer footwear geared to the unique and confident fashionista. 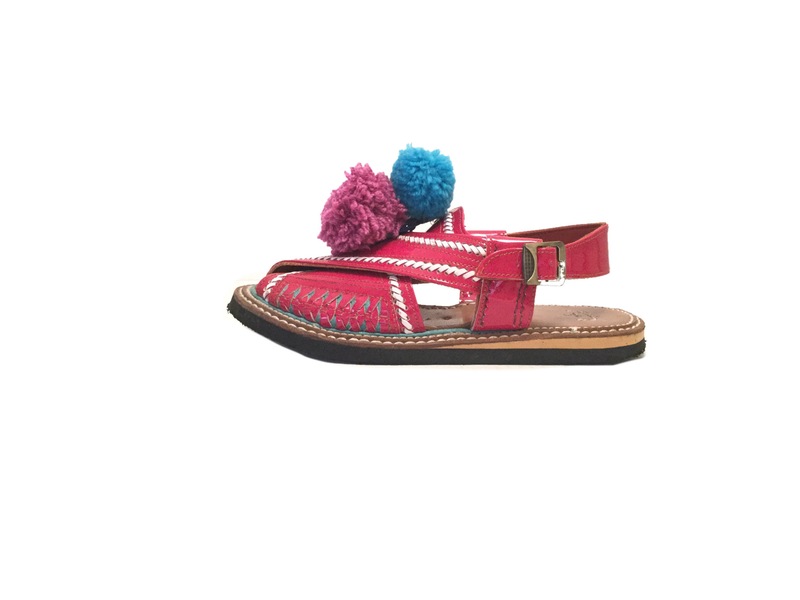 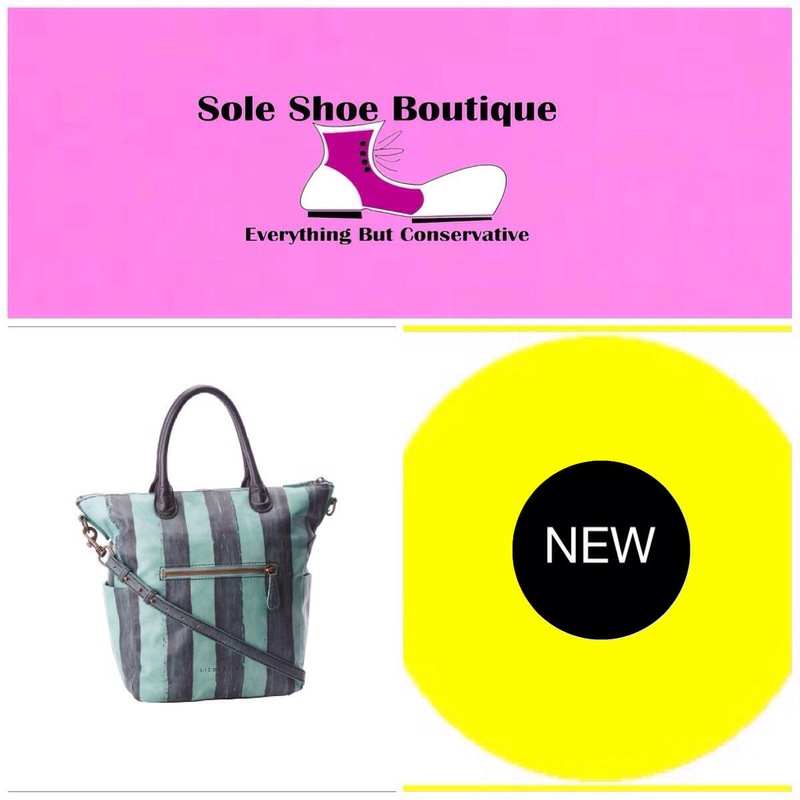 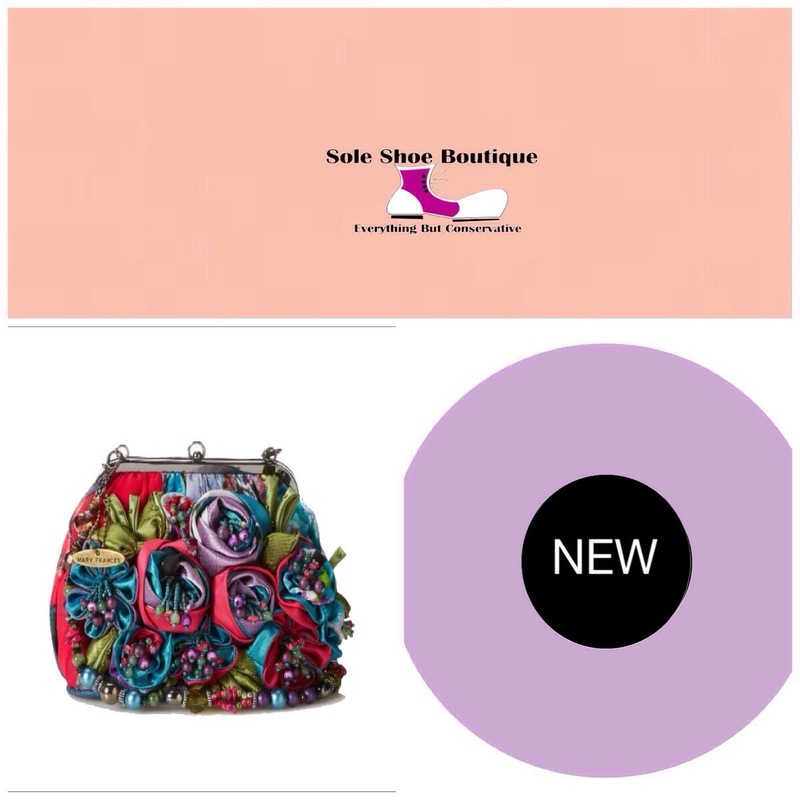 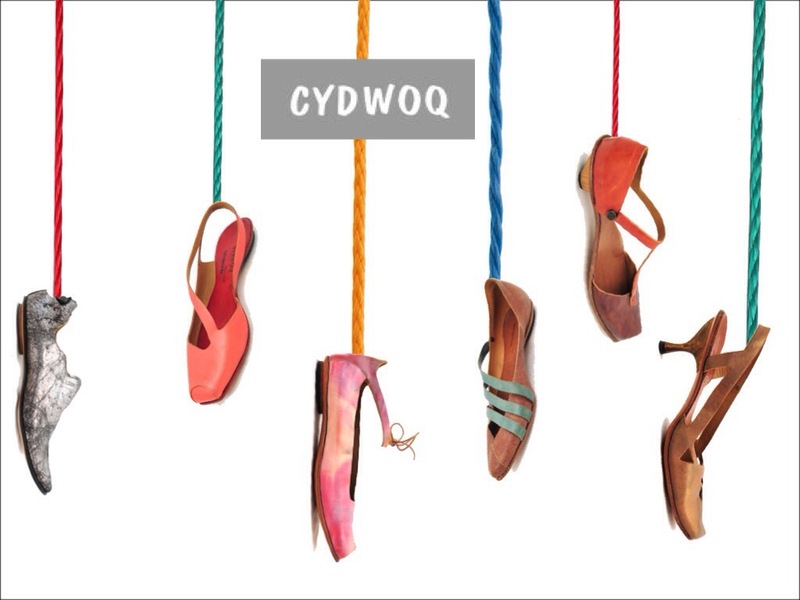 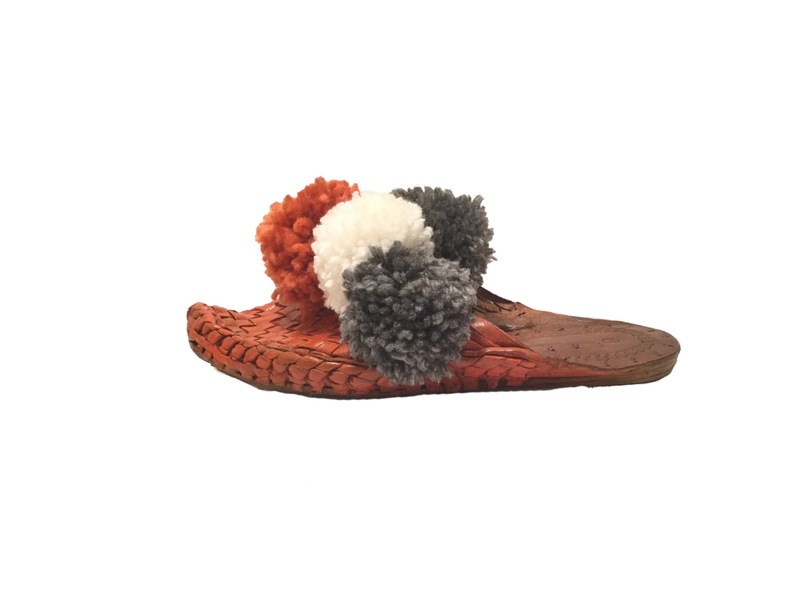 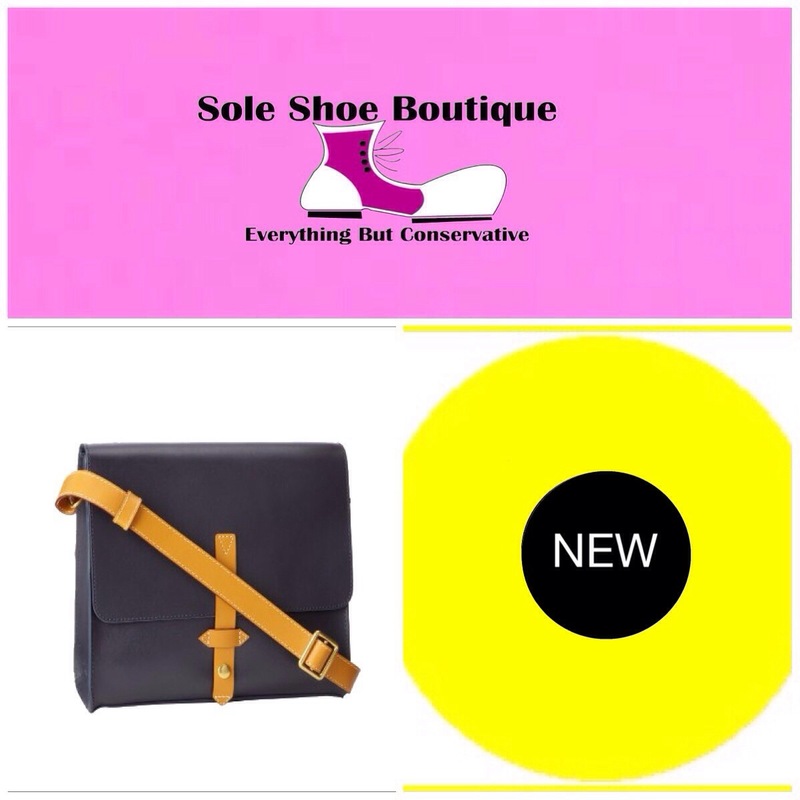 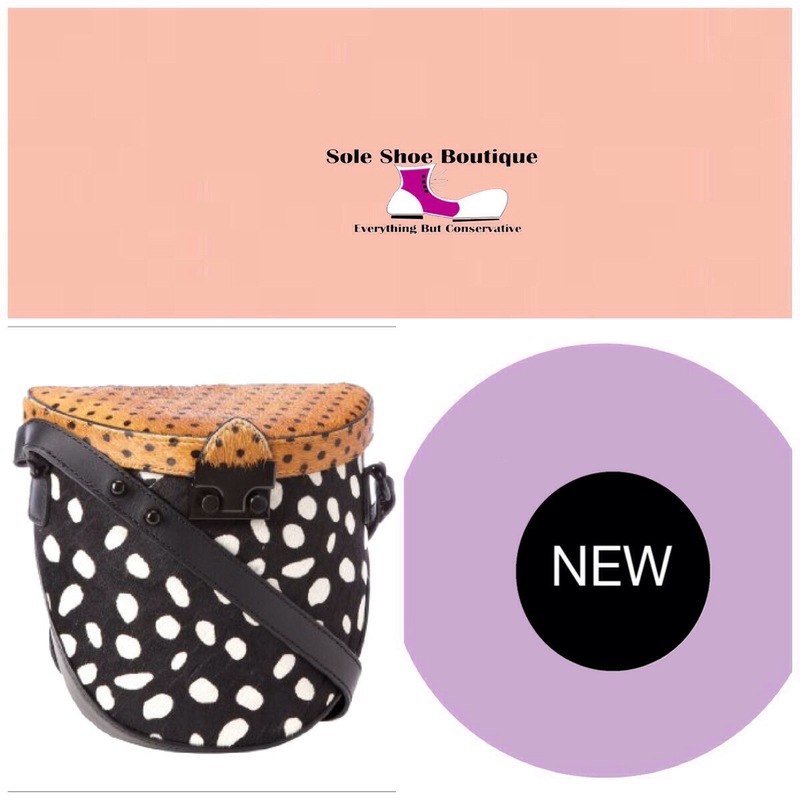 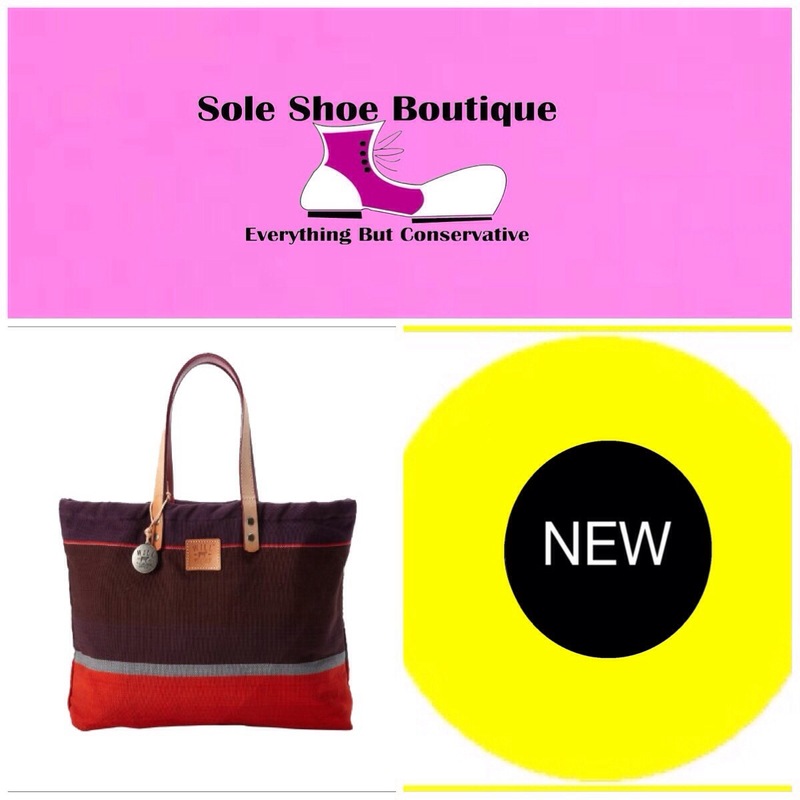 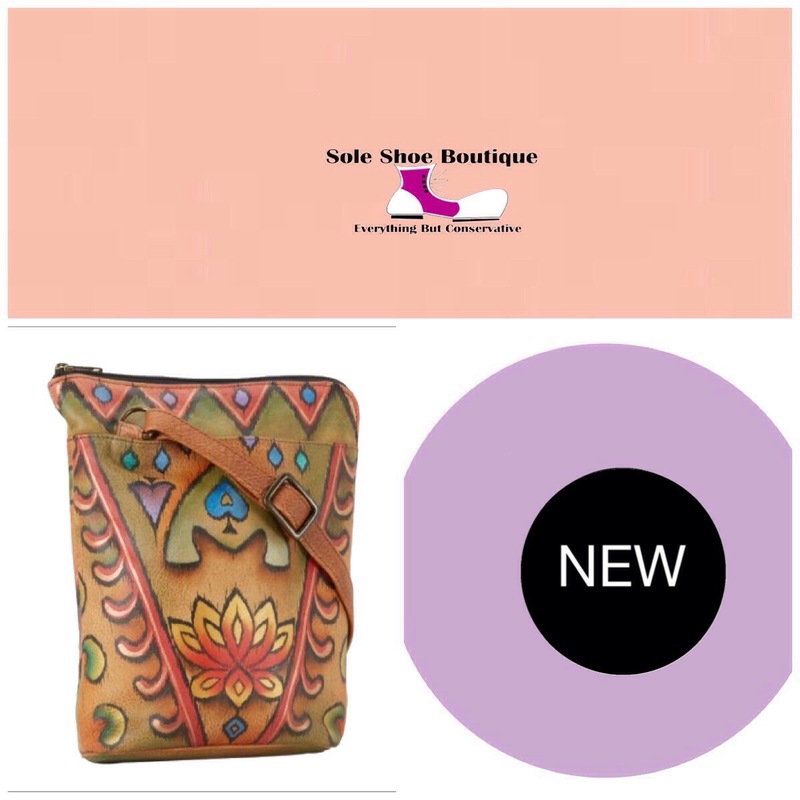 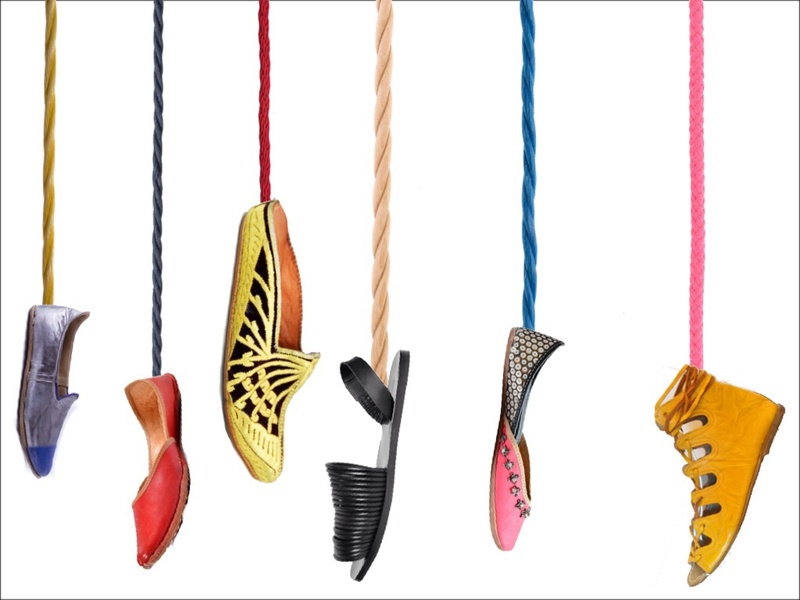 The styles and colors of this shoe brand are vibrant, unique, quirky, and fashion forward. 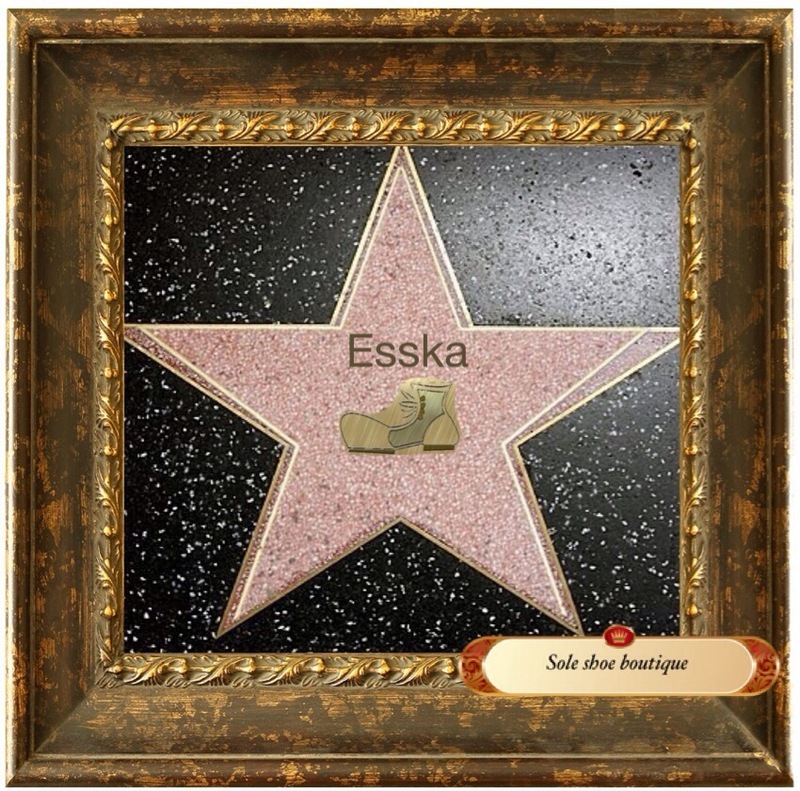 If you love being different and making a statement with your footwear as much as we do, then try Esska shoes on for size.